Jeffo Soto show opened last night at Stolenspace. Fantastic show do not miss it. 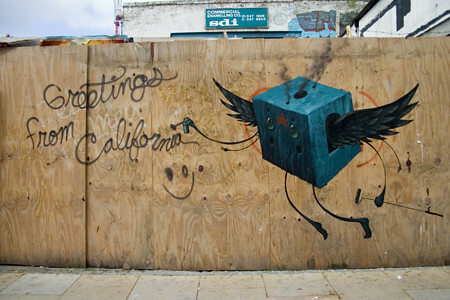 Jeff also took some time to paint some pieces on the streets of London, something he hasn't done in 10 years! I wish someone would do something like that here (NZ).